Movers and Shakers is a list of products on Amazon that are currently rising in the ranking. 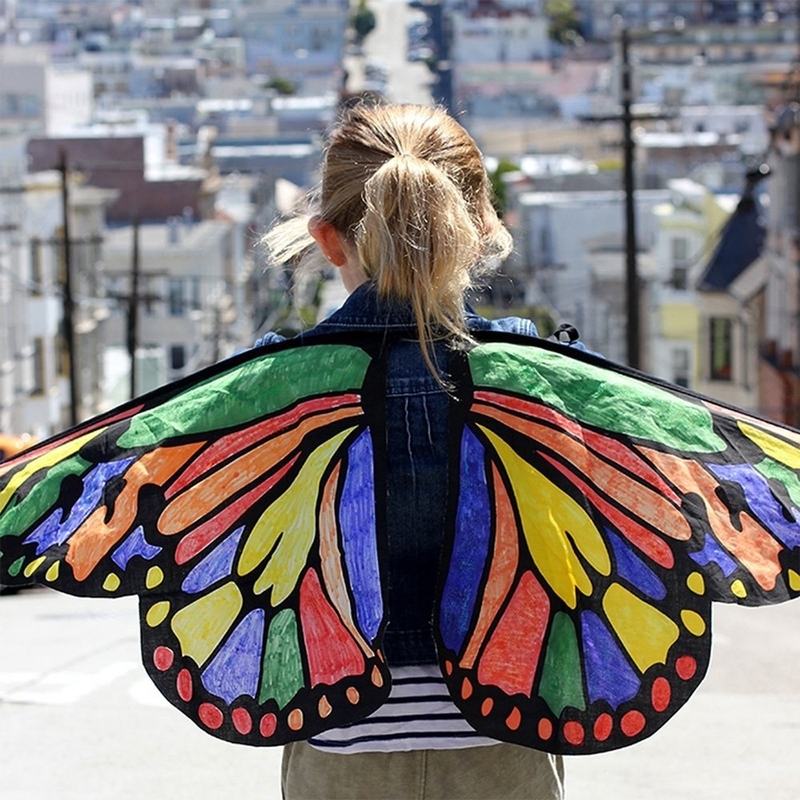 This week: butterfly wings, a Belle keychain, and an inflatable swan. 1. 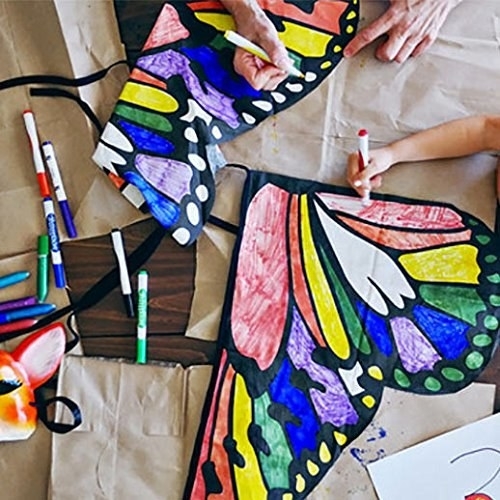 Colorful butterfly wings for the little fairy in your life. 2. A face mask that may remove all of your blackheads AND shrink your pores. 3. A portable record player because you totally want to take your albums everywhere. 4. A copy of the Aladdin soundtrack to make you feel nostalgic. 5. Some natural deodorant because your pits are sensitive or something. 6. A cookbook that will most definitely improve your vegan food making skills. 7. A digital meat thermometer to INSURE that your chicken won't be dry ever again. 8. A fashionable, clear, shock-absorbent phone case that goes with literally EVERYTHING. 9. An adorable and colorful instant camera that takes vintage-like pictures. 10. A knife sharpener (because dull knives are a drag). 11. An absurdly large inflatable swan. 12. The Just Dance video game for the Nintendo Switch to make any hangout more interesting. 13. A non-stick grill mat to make burn marks on your food a thing of the past. 14. Adorable iron on patches to spice up your life (and your clothes). 15. A thin, durable phone case you can take with you anywhere. 16. And a durable, magical anti-shatter glass screen protector to go with that case you just bought. 17. A digital kitchen scale to help you measure out portions (if you're into that). 18. And a collection of Shrek movies because you're a believer and an all-star.